San Diego Riviera 50 artificial grass features an “M” shaped blade, and ideal for pet areas, school playgrounds, and all landscape. This Silky, firm fibers of Emerald Green and Lime Green colors combine with Brown and Green curled thatching to create a synthetic turf that is natural looking and timeless. San Diego Riviera 50 artificial grass is a more economical version of the Riviera 84 and looks just as good once installed. It is a most durable and beautiful alternative to the old playground surfaces. 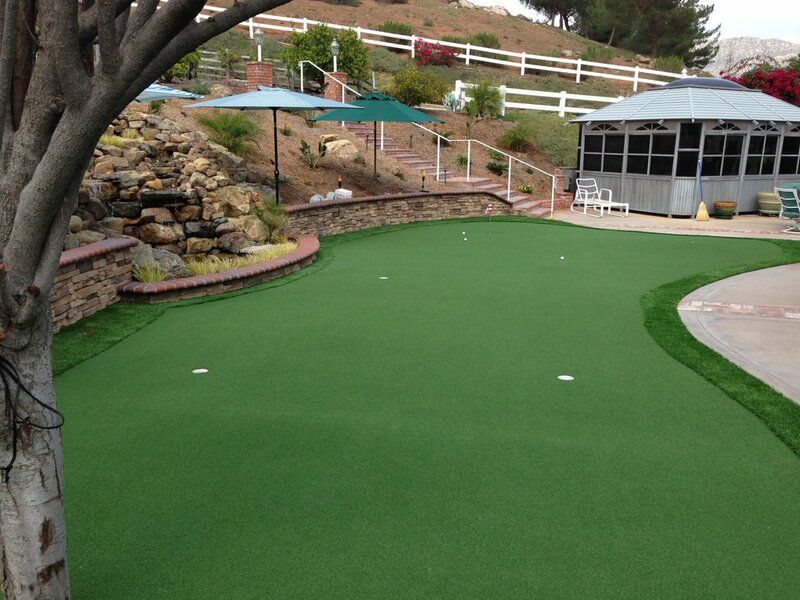 The beautiful artificial turf will withstand any level of foot traffic, extreme weather patterns and function. Choose this turf with confidence knowing that you can rely on this turf to last.